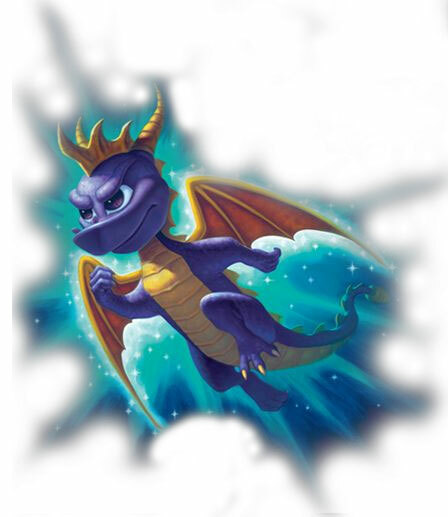 darkSpyro - Spyro and Skylanders Forum - Skylanders: Cloud Patrol - Gems not refunded? darkSpyro - Spyro and Skylanders Forum > Skylanders Mobile > Skylanders: Cloud Patrol > Gems not refunded? I entered wed codes for two characters that I had used 40 gems each to unlock, and the game said the gems would be refunded, but they haven't been yet and it's been days. Anyone else experience this? No huge deal, but I'm curious. It should have happened instantly. Did you buy the characters before the addition of "activate"? Did you try entering the code with activate disabled?